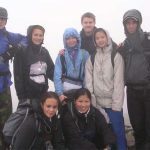 The Duke of Edinburgh’s Award is a challenging scheme aimed at encouraging and developing young people. 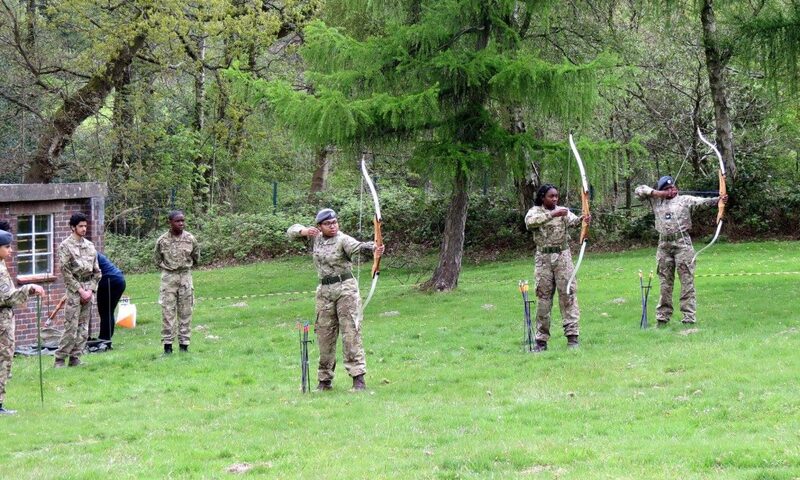 Young people aged 14 to 25 may participate in the scheme at the appropriate level. 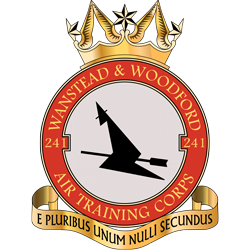 The squadron’s training programme has been specifically designed to include the award scheme. 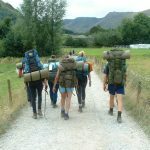 A significant part of the award is the expedition. This is under taken in groups of four to seven. 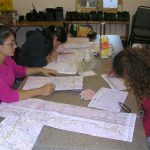 The group will have to fully plan their route and then carry everything they need for the duration of the trip; including food, water, tents, sleeping bags, and safety equipment. 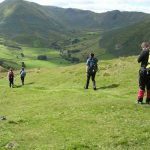 The expedition is usually regarded as the hardest part of the award but is almost always enjoyed – it is a great challenge, but a fun one! The other parts of the syllabus are outlined below.